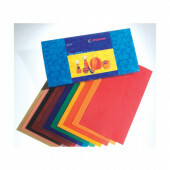 Stockmar There are 23 products. 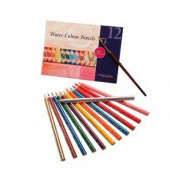 AMS set of 12 watercolour pencils wit a brush. 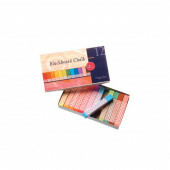 The strong colour pigments in Mercurius blackboard chalk allow for luscious applications. 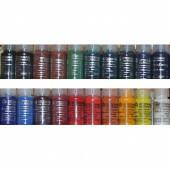 The colours have a high coverage and are still easily blended on the board. 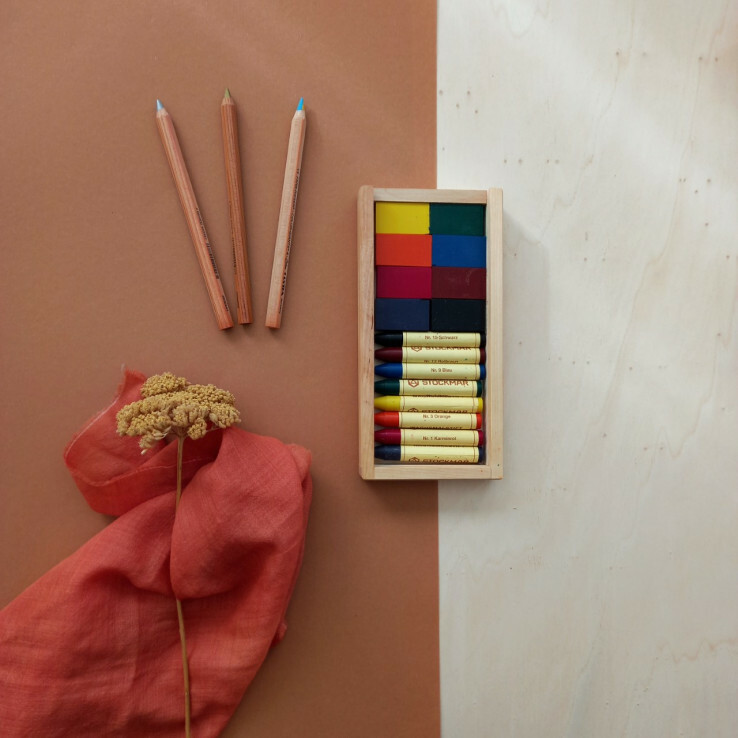 With their rounded triangular shape these large coloured pencils made from unpainted softwood fit easily and securely in the hand. 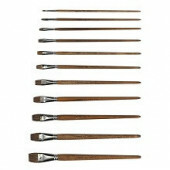 The extra thick unbreakable lead makes expansive drawing exceptional fun. 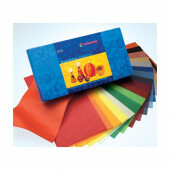 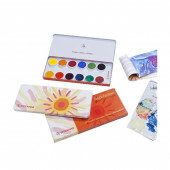 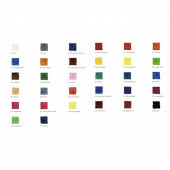 12 colours assorted + colours + brush + mixing palette Â Stockmar box of Opaque colours includes two tones of each basic colour: Lemon Yellow, Golden Yellow, Carmine Red, Vermilion, Ultranavy, and Prussian Blue.